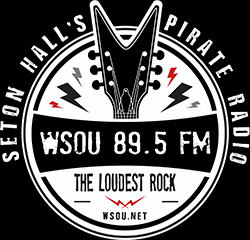 As the number-one college radio station in the New York metro area, WSOU is a great place to promote your concert, business, album or event. Each week, WSOU reaches more than 100,000 listeners and program underwriting is a smart, cost-effective way to reach our unique, desirable audience. 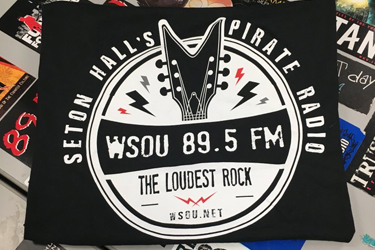 Your underwriting sponsorship not only increases listener awareness of your business, product or event, it also helps supports the broadcast and educational missions of 89.5 FM, Seton Hall Pirate Radio. 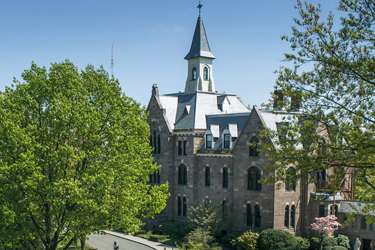 For more information, check out our media kit and contact WSOU Sales Manager Jennifer Kajzer at 973-275-2000 or at Jennifer.kajzer@shu.edu.